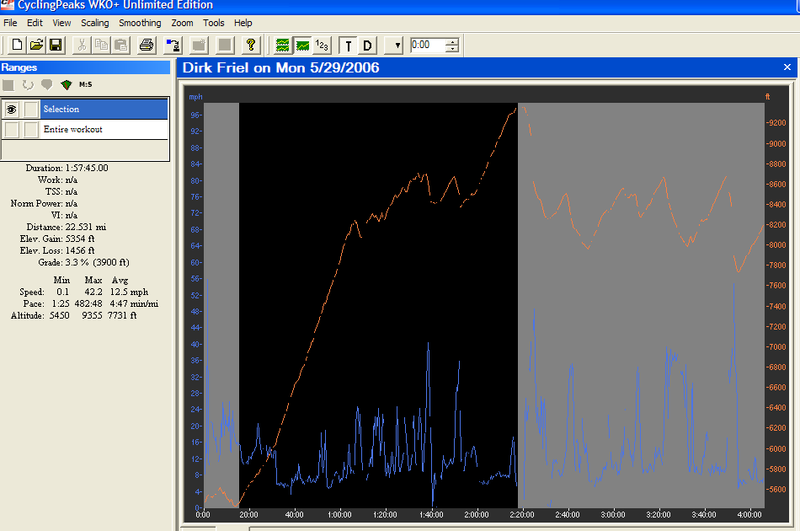 I also dug into my TrainingPeaks Daily Log and found a date back in May where I used a Garmin 301 and an Ergomo powermeter on a mountainous ride. 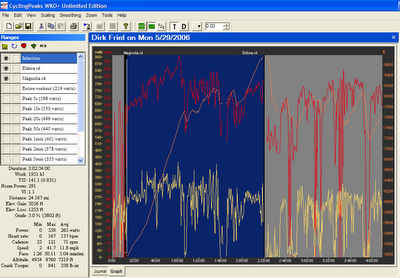 I downloaded and then uploaded the Garmin into TrainingPeaks by way of the free Messenger (see http://www.trainingpeaks.com/messenger/ ). I downloaded then uploaded the Ergomo by way of WKO+. 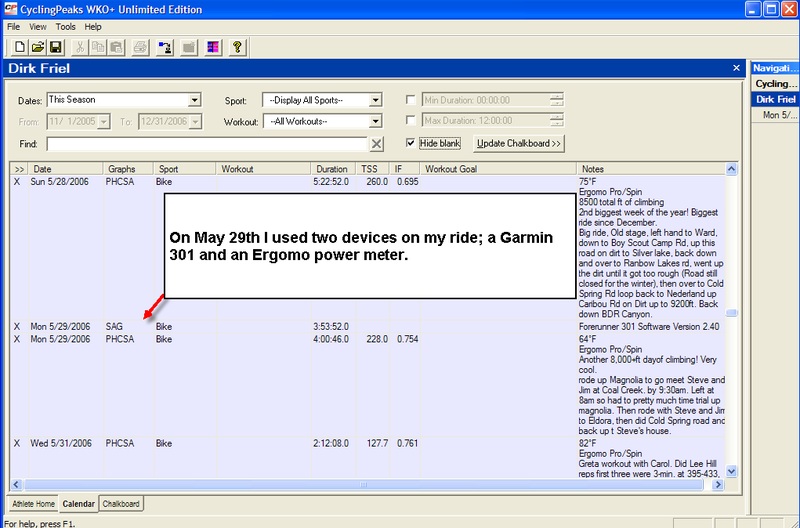 I could have used the WKO+ software to download and upload the Garmin device. Either way is fine. You can see a screen shot of my WKO+ Calendar which shows the two ride files for the one day. 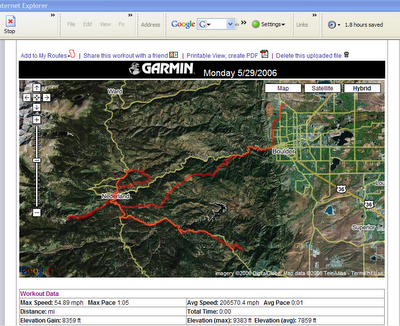 - I've also added a screen shot of the Map view from within TrainingPeaks which shows the arial photo of my ride overlayed with the route recorded by the Garmin device. 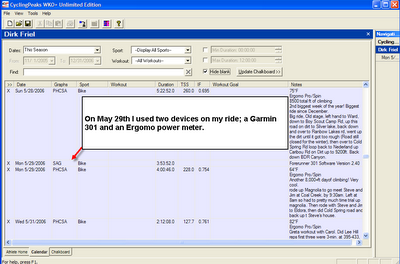 Here is a screen shot taken from WKO+ of the Garmin file. 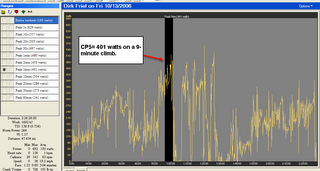 I highlighted the main 5,000ft climb I did that day. 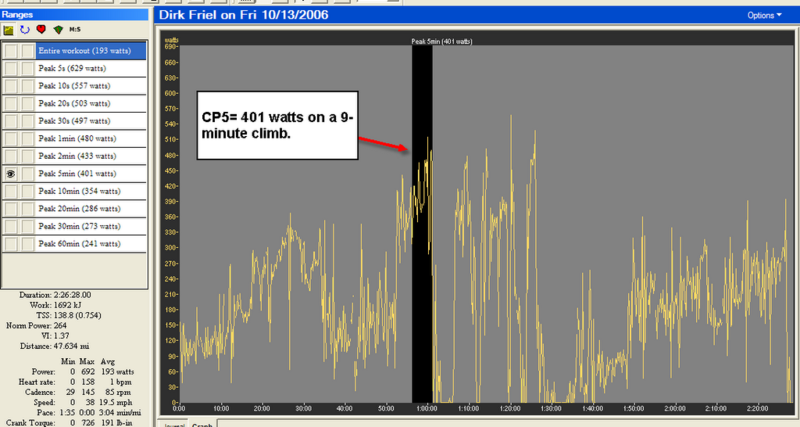 Here is the screen shot from WKO+ of my Power file. 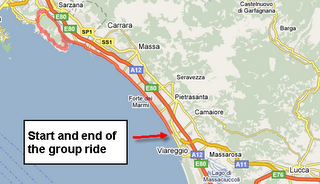 I also highlighted the main 5,000ft climb here. "norberto987" did a nice job creating this video. 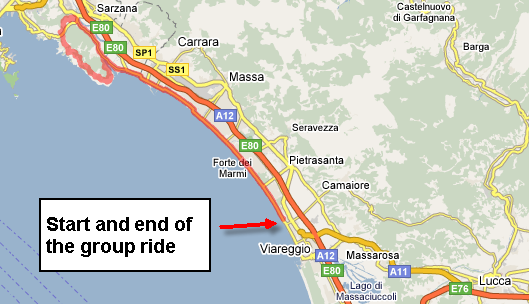 If you have a few minutes it is worth the watch to recap the 2005 Giro. 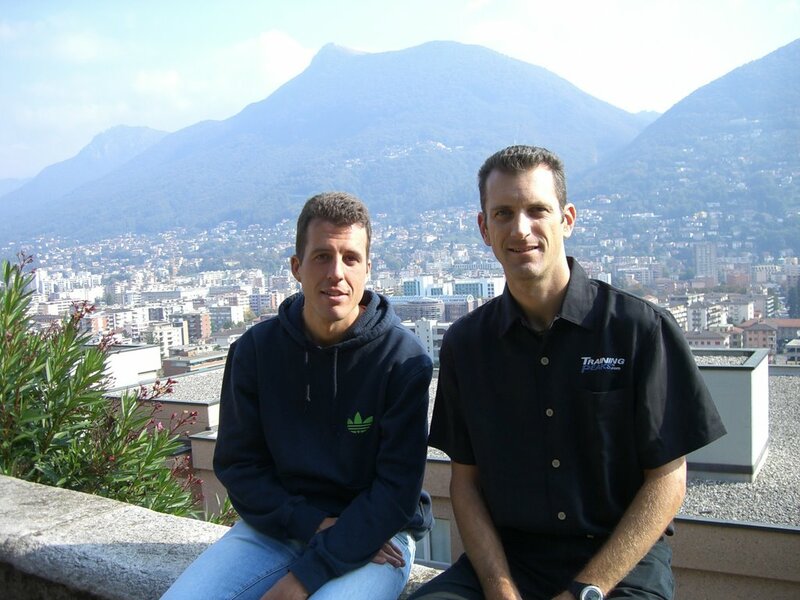 This interview was conducted at the team meeting in Lugano, Switzerland on October 15th. 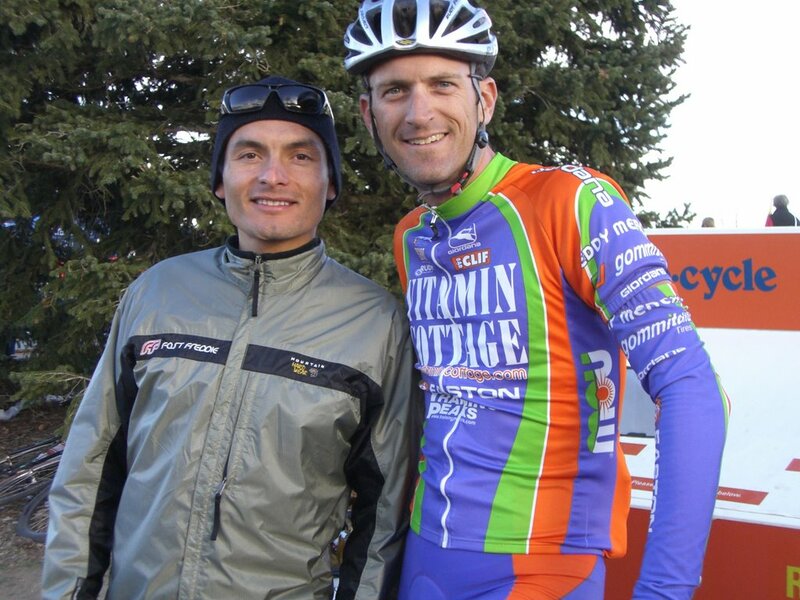 Aaron talks about his experience so far with T-mobile (this was only his second day with the team) and gives us his perspective on doing his first grand tour in 2006. 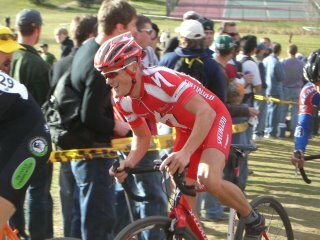 Look for more rider interviews to come this season..
Today I headed out for a nice 3hr cross ride and ended at the Boulder Cup Cyclocross event. What a great race. The fans really showed their support today on a warm and sunny Colorado day. Here is a video of the start of the race. It takes awhile for the riders to reach my position but you can see just how many riders there are and how brutal it is to stay at the front. Fast Freddie was on hand as a spectator t oday.